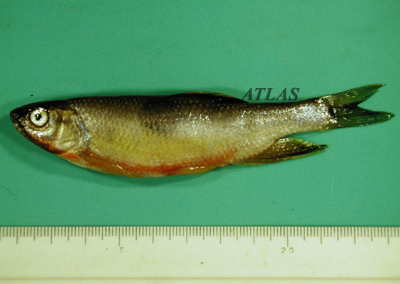 An Israeli carp, Cyprinus carpio nudus, one of favourate freshwater fish for eating raw. 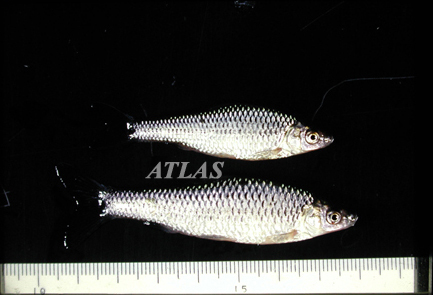 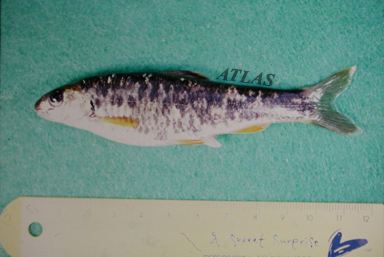 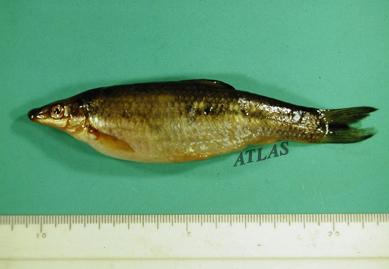 Pseudorasbora parva, the most suitable freshwater fish host of Clonorchis sinensis. 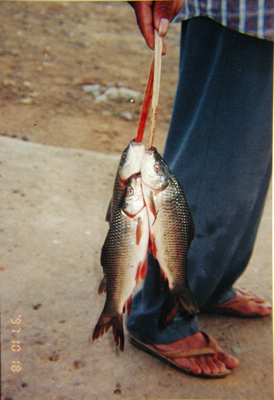 A man caught freshwater fish in an endemic village of clonorchiasis, China. 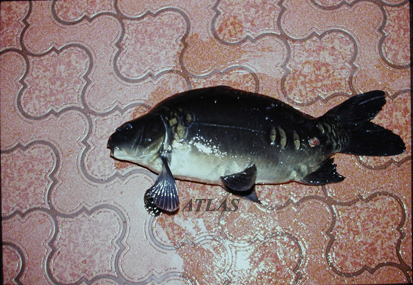 Favourite freshwater fish in the endemic village of clonorchiasis in China. 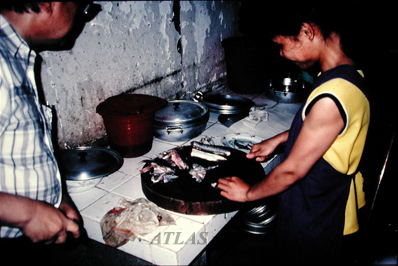 A woman preparing sliced raw freshwater fish. 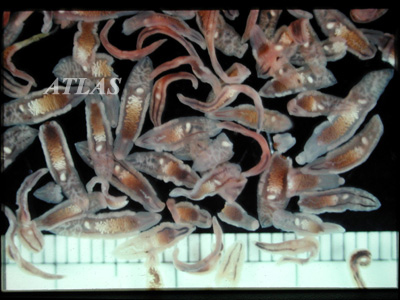 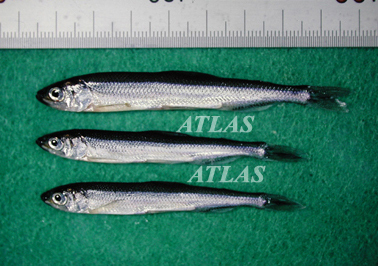 Topmouth gudgeons, Pseudorasbora parva, one of the second intermediat hosts of Clonorchis sinensis. 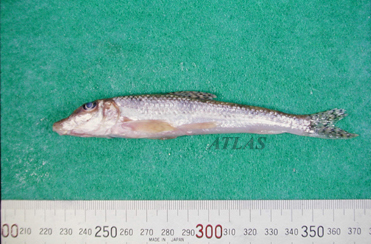 Pseudorasbora parva, top mouth minnow. 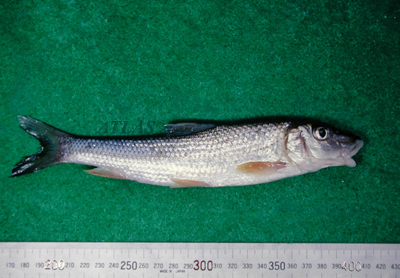 Hemibarbus longirostris, long nose barbel. 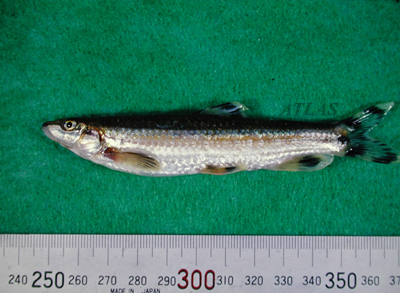 Pungtungia herzi, black striped gudgeon. 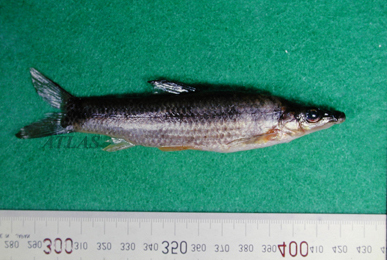 Sarcocheilichthys nigripinnis morii, Korean oily shinner. 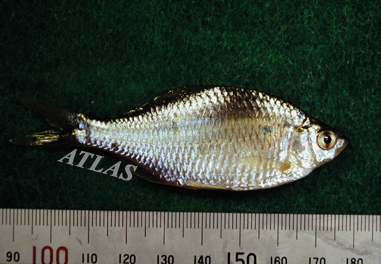 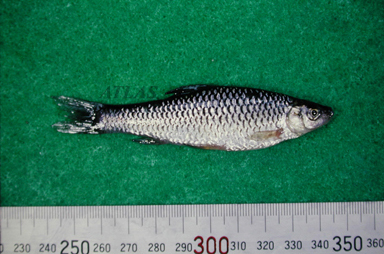 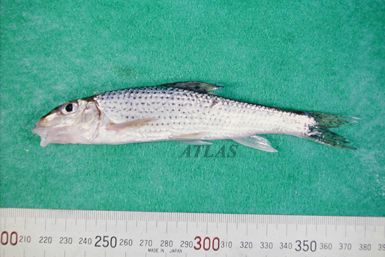 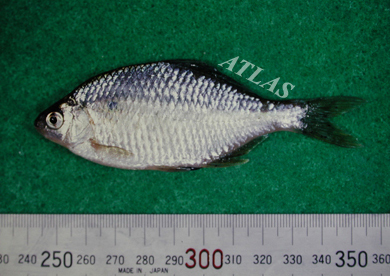 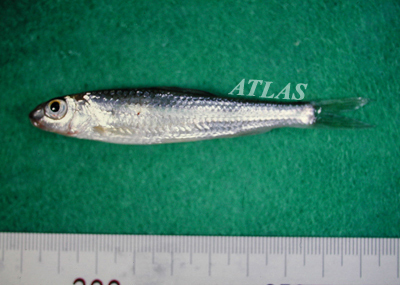 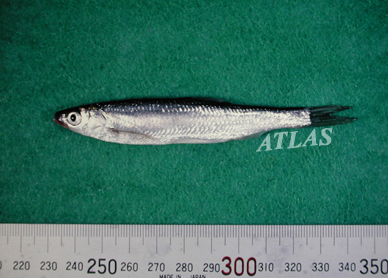 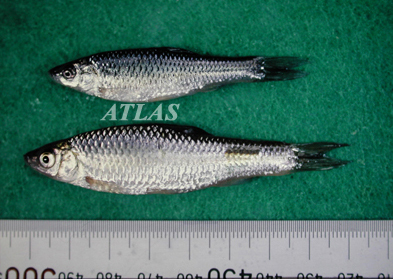 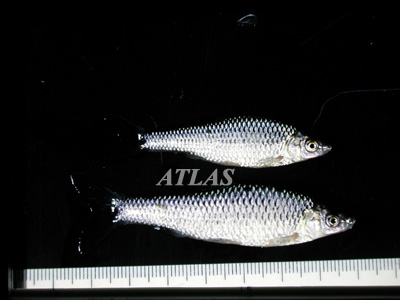 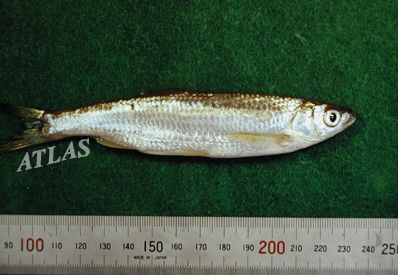 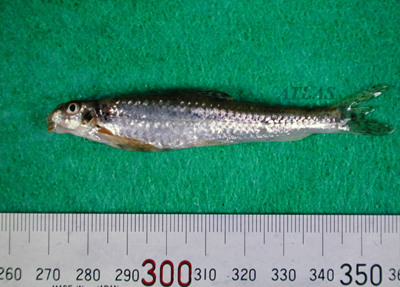 Sarcocheilichthys variegatus wakiyae, Korean oily shinner. 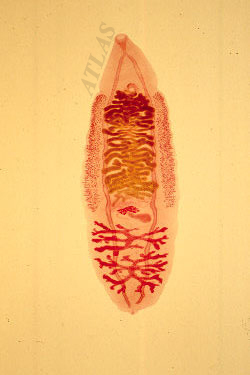 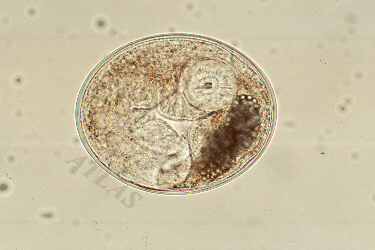 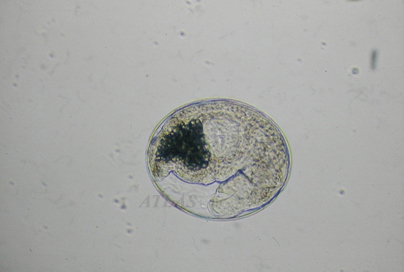 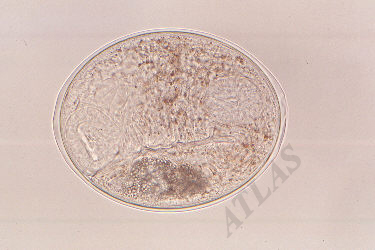 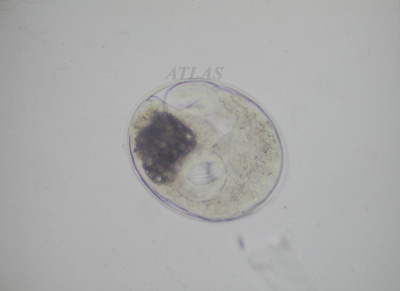 Acanthorhodeus assumussi, deep body bitterling. 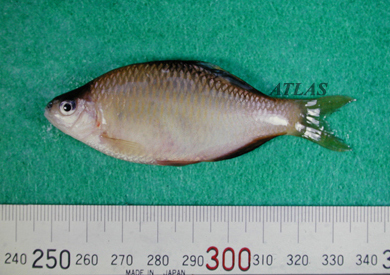 Acanthorhodeus gracilis, Korean spined bitterling. 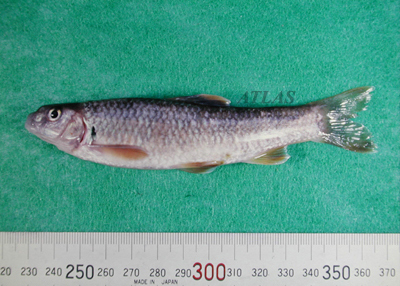 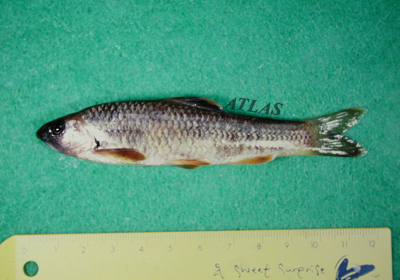 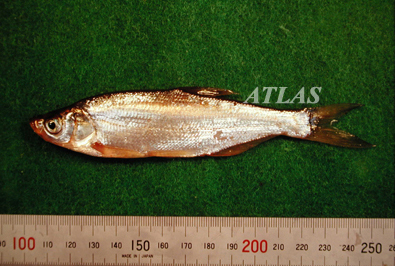 Squalidus japonicus coreanus, short barbel gudgeon. 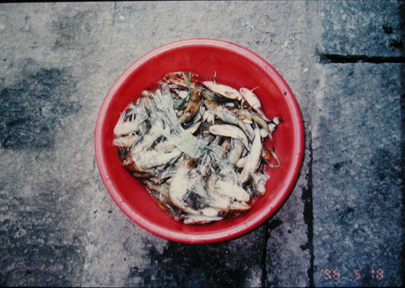 A cook is cutting fish in the kitchen to prepare raw sliced fish (sushi) in a restaurant, China. 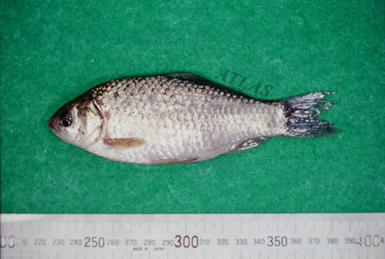 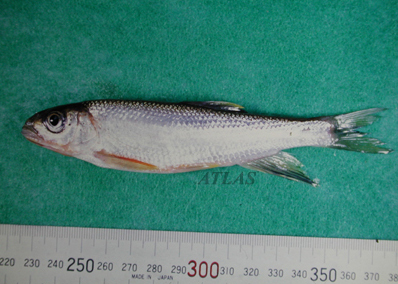 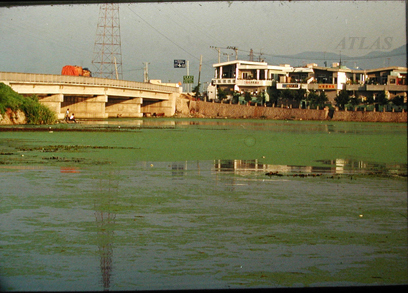 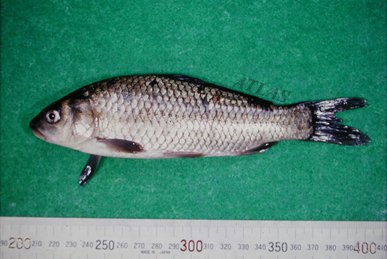 Many restaurants serve raw freshwater fish at the endemic area of clonorchiasis in Korea. 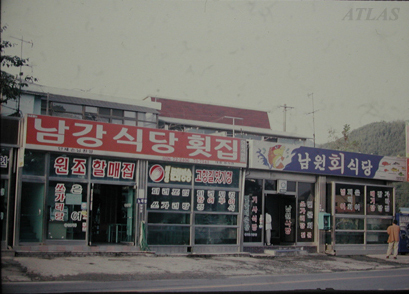 View of a branch of the Nakdong-gang, one of endemic area of Clonorchis sinensis. 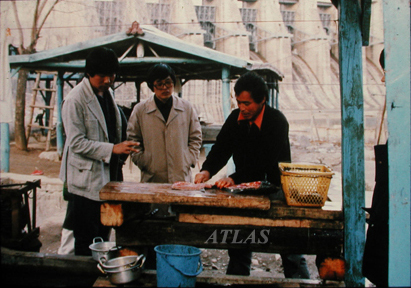 Cutting a freshwater fish to prepare a dish of raw fish (sushi). 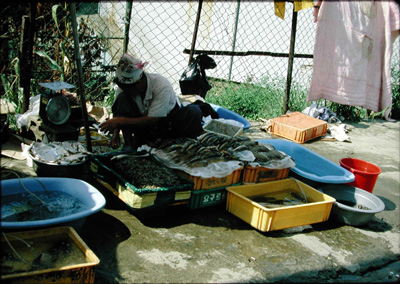 Eating raw fish is common and favourite habit in Korea. 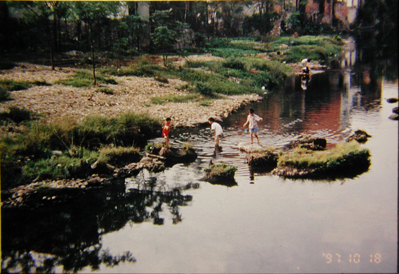 Boys are fishing with a net in a stream at an endemic area of clonorchiasis, China. 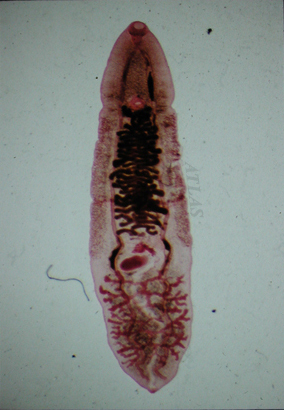 An intrahepatic bile duct of a rabbit infected with Clonorchis sinensis. 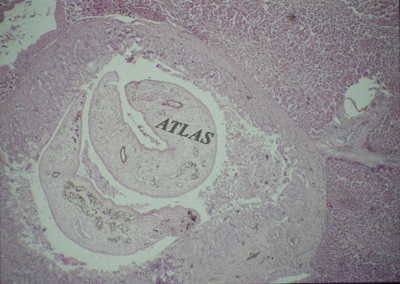 The bile duct showes severe papillary and glandular hyperplasia of the mucosa, dilatation, and periductal fibrosis and inflammation. 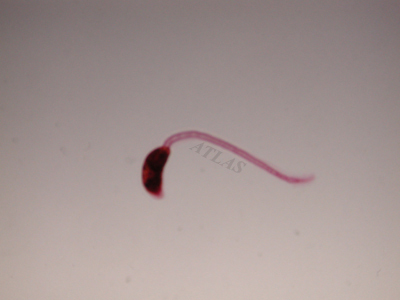 HE stained, x60. 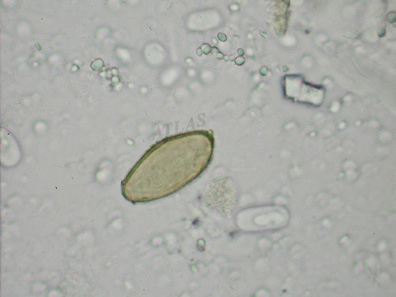 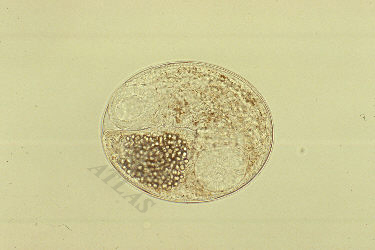 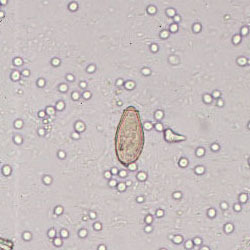 Cirrhotic liver of a rabbit with chronic infection of Clonrochis sinensis. 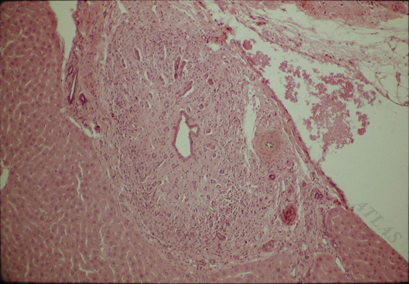 Liver margin discolored yellow and became fibrotic. 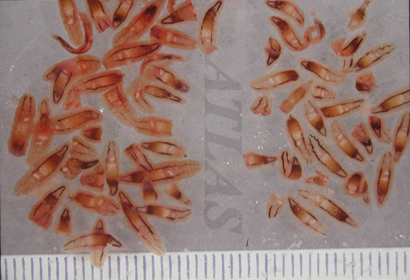 Several worms (dark spots at the yellow part) are seen. 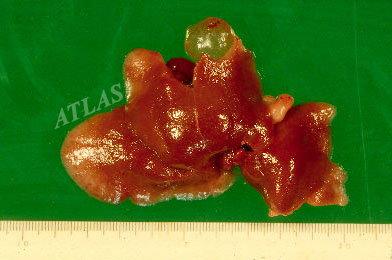 The intrahepatic bile duct of an experimentally infected rabbit with Clonorchis sinensis, one year after treatment. 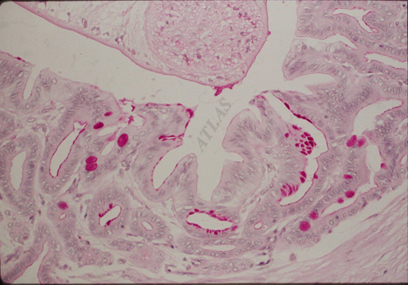 Note the persistent duct wall thickening but resolved inflammation, mucosal hyperplasia and lumen dilatation. 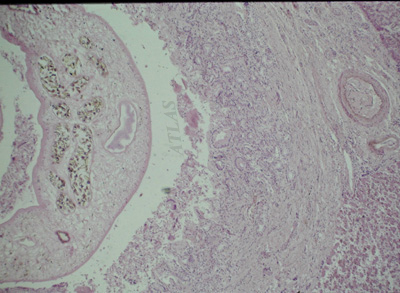 Metaplasia of mucin-secreting cells (red) in the bile duct mucosa of a rabbit infected with Clonorchis sinensis. 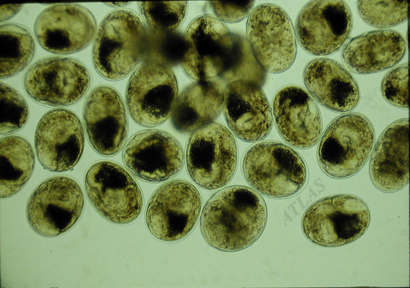 PAS stained, x300. 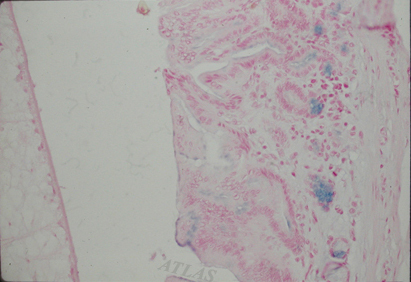 Metaplasia of acid mucin-secreting cells (blue) in the bile duct mucosa of the Clonorchis sinensis infected rabbit. 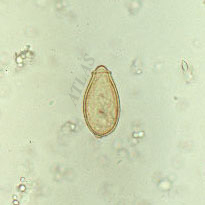 Alcian blue stained, x150. 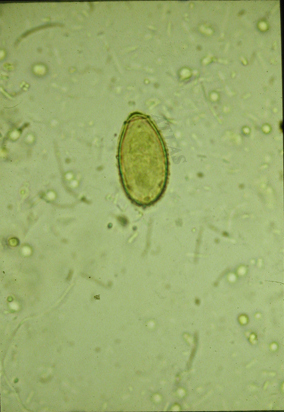 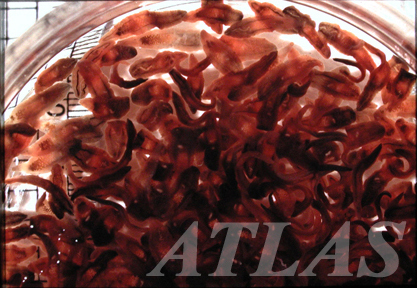 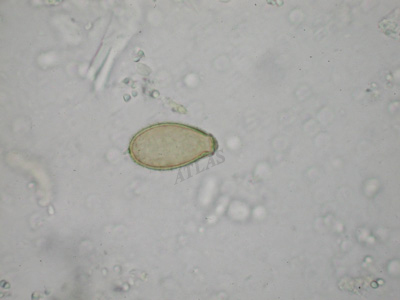 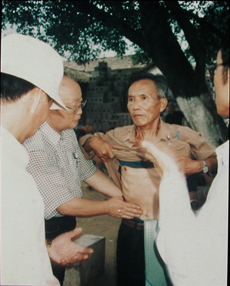 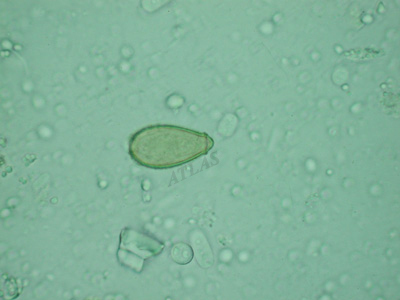 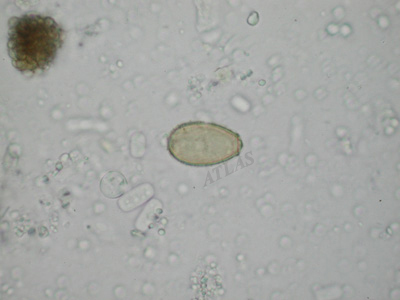 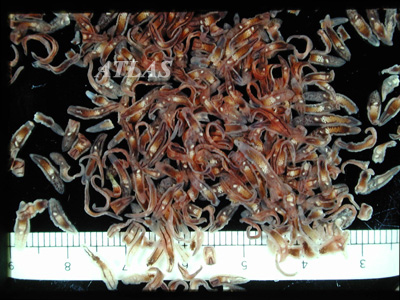 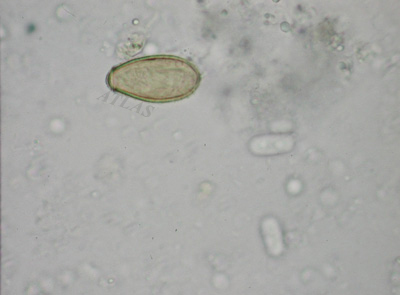 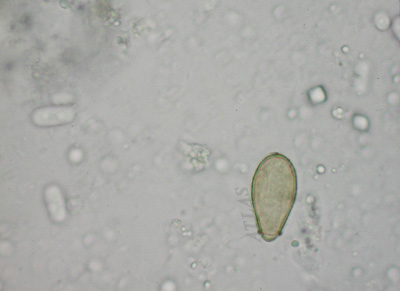 A patient with heavy clonorchiasis (EPG 26,000) at an endemic village in China. 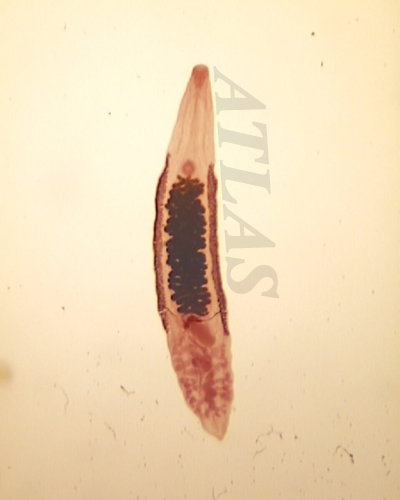 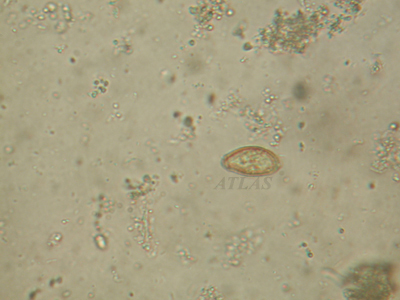 Pathologic section of the liver of chronic clonorchiasis patient. 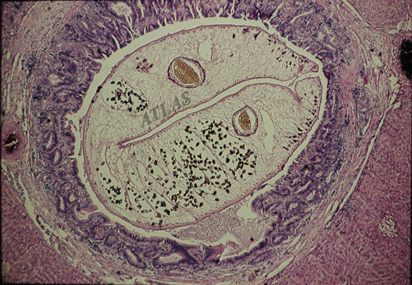 Note hyperplasia of biliary epithelium and periductal fibrosis. 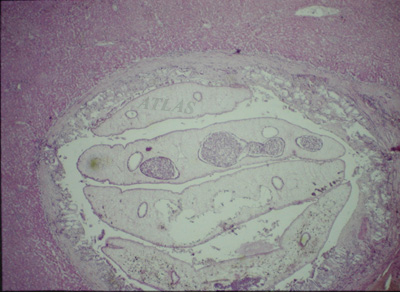 In liver section of chronic clonorchiasis patient, pronounced are the hyperplasia of biliary epithelium and periductal fibrosis. 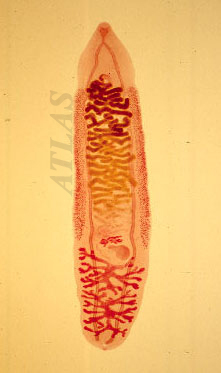 Clonorchis sinensis provoked thickening of biliary epithelium, in which a blood vessel was generated. 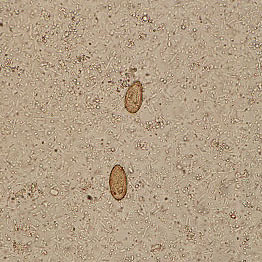 H & E stained. 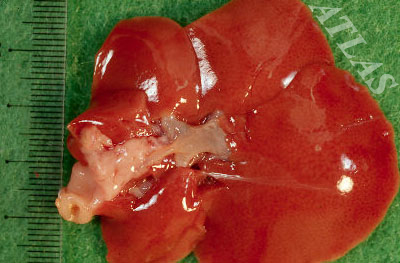 Liver of a healthy rat. 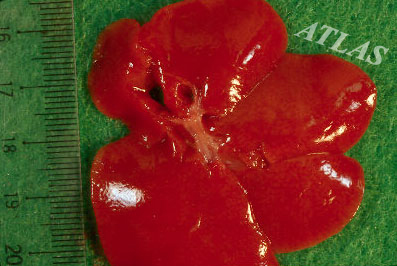 Liver of a rat infected with C. sinensis. 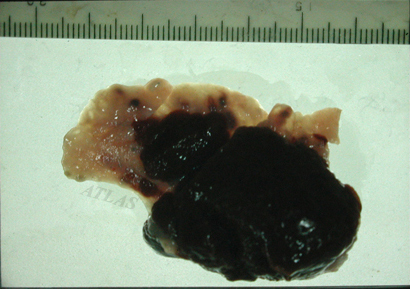 Liver of a guinea pig infected with C. sinensis. 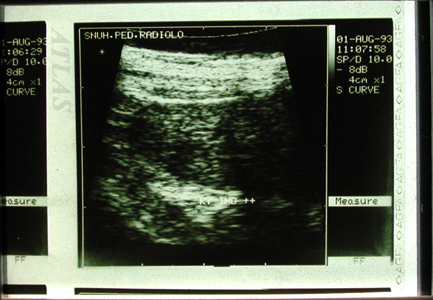 Ultrasound scanning of the liver can easily make diagnosis of clonorchiasis. 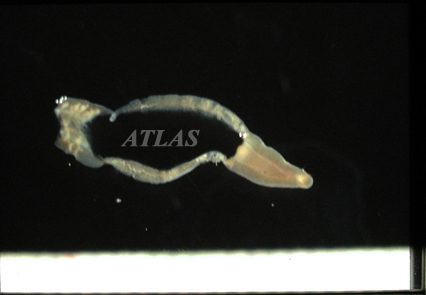 Diffuse dilatation of the intrahepatic bile duct and ductal wall thickening are major findings.